With the appointment of John Bede Polding as Vicar Apostolic in Australia in 1834, the Diocesan structures of the Church gradually took shape, and after his nomination as the first Archbishop of Sydney in 1842, new dioceses were formed in NSW â€“ Goulburn in 1864, Bathurst and Maitland in 1865, Armidale in 1871, and Lismore and Wilcannia in 1887. Returning to Broken Hill. in mid-1888 he blessed the church and presbytery there and in early 1889 he welcomed Â the first group of Sisters of Mercy from Singleton, thus expanding the work already undertaken by Josephite, Mercy and Presentation Sisters in other parishes of the diocese. Â He opened the new Cathedral at Broken Hill in 1905, and continued his work of diocesan expansion with the establishment of parishes, convents and schools until his death on Christmas Day, 1916. 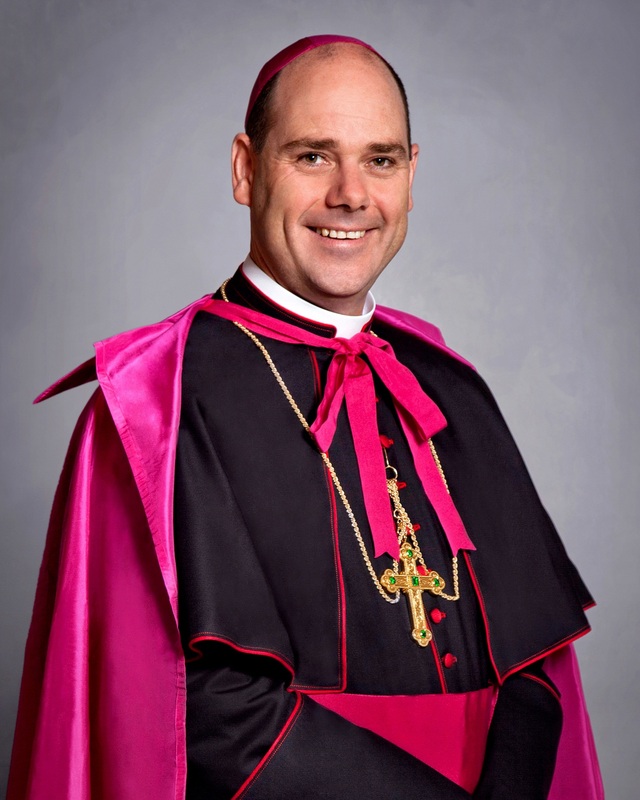 Two years later, after expansion of the diocesan borders with territory from Bathurst that now comprises the parishes of Forbes, Parkes, Peak Hill, Trundle, Condobolin, Narromine, Trangie and Warren, the first Bishop of Wilcannia-Forbes was appointed. Â Bishop William Hayden, former parish priest of Dulwich Hill â€“ was consecrated in Sydney on 8 SeptemberÂ 1918. Bishop Hayden continued the educational work begun by Bishop DunneÂ and invited the Marist Brothers to go to Broken Hill in 1928 and to Forbes in 1926 to provide schools for boys. Â In 1930 Bishop Hayden was appointed Archbishop of Hobart and died in 1936. 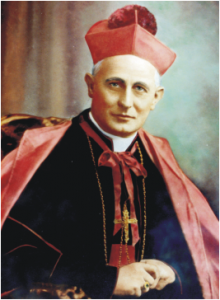 Bishop Thomas Martin Fox, born in Broken Hill in 1893, was consecrated there in 1931 as the second Bishop of Wilcannia-ForbesÂ and remained until his death in 1967. With the help of the Wilcannia-Forbes Sisters of Mercy, he established the Old Folksâ€™ Home at Carrawobbity, Forbes, and the Mater Hospital at Forbes conducted by the Bathurst Sisters of Mercy. Â He began a School for Aboriginal children at Wilcannia under the direction of the Sisters of the Sacred Heart in 1948Â and encouraged the development of the Marist Brothers College at Red Bend, Forbes, one of his favourite projects. Â His great hope for a contemplative order in the diocese found realisation in the foundation of Carmelite Nuns at Parkes in 1948, and his plans for the expansion of the Society of St Vincent de Paul throughout the diocese were greatly furthered. 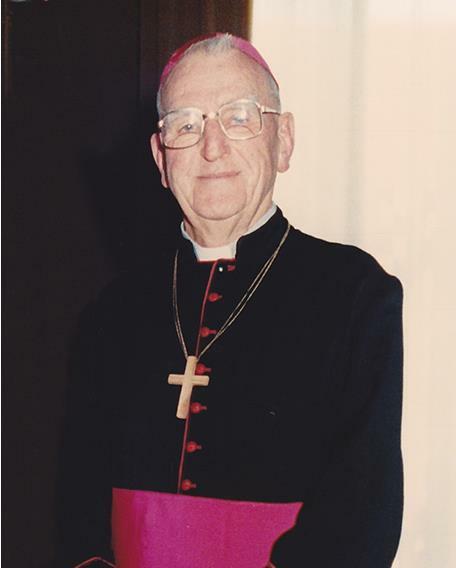 On the death of Bishop Fox in 1967, Bishop Douglas Warren, who had been his Auxiliary since 1964, was appointed to Wilcannia-Forbes. He Â planned to develop the work of the previous bishops, particularly in the area of schooling under the new funding arrangement and assistance programmes with a reorganised central administration structure and with the growth of a strong force of Catholic lay teachers trained in Catholic Colleges to replace the declining numbers in Religious Orders. 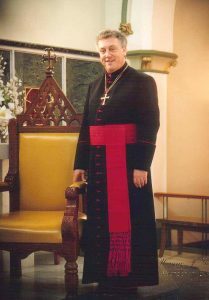 Bishop Warren retired in 1994. Â In June 1994, Bishop Barry Collins, parish priest of Mortlake was consecrated as the fourth Bishop of Wilcannia-Forbes. 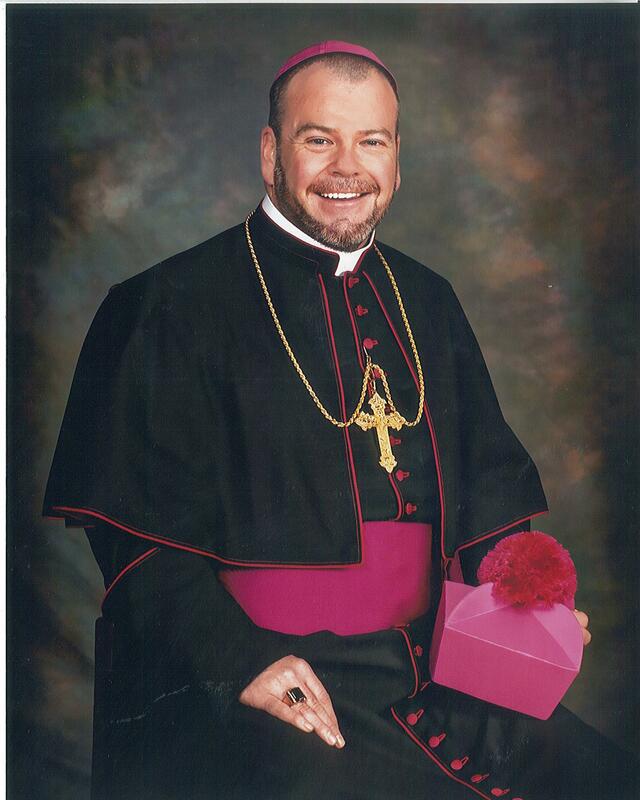 Â He continued the work of Bishop Warren, particularly in the area of education. Â He also developed the role of Centacare in the diocese, opening offices in Forbes, Narromine and Bourke. 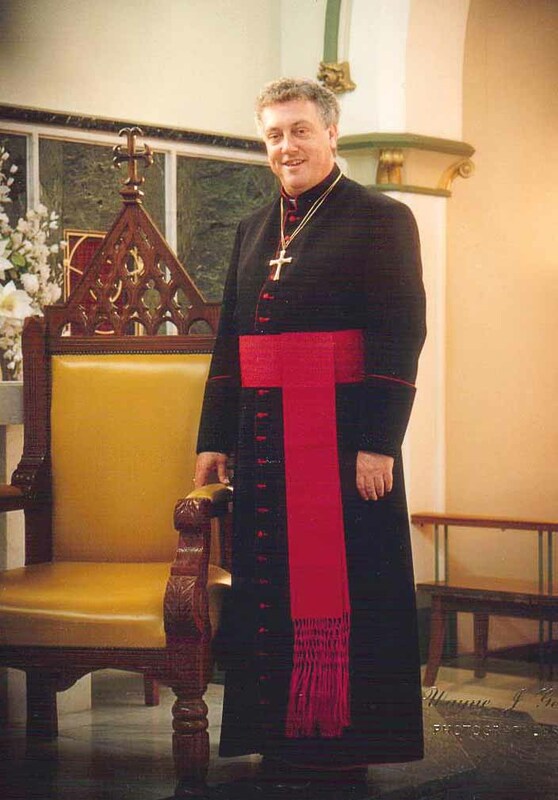 On the death of Bishop Collins in October 2000, Father Christopher Toohey from the Catholic Adult Education Centre in Sydney, was appointed Bishop. 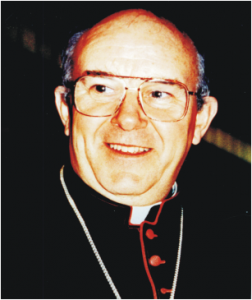 Â He was consecrated in Holy Family Church in Parkes in August 2001. The Diocese of Wilcannia-Forbes is geographically large and diverseÂ and includes twenty-two parishes in an area occupying half of the state of New South Wales.